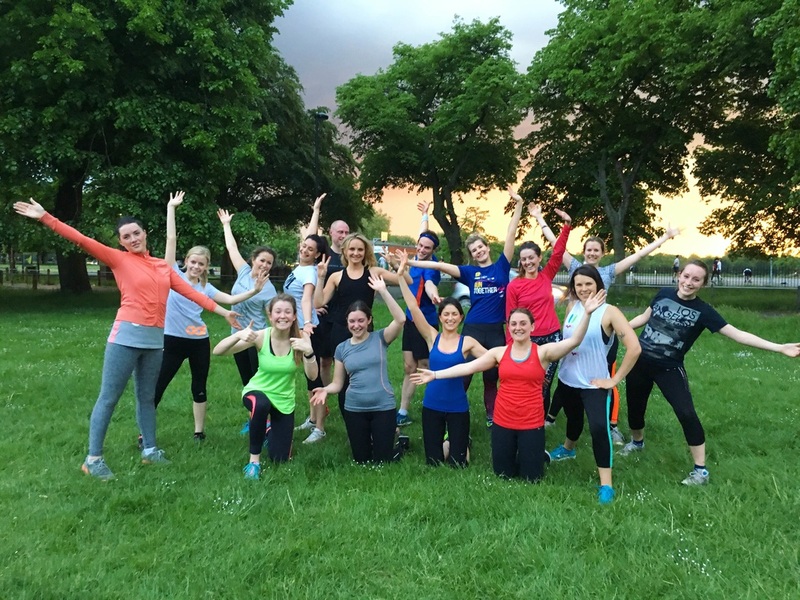 Clapham Common's Friendliest Boot Camp! Discover how the Clapham Boot Camp can help you lose up to 10lbs, drop body fat and double your fitness levels in 30 days. Clapham Common is the perfect place to get in amazing shape. It's our most popular location, and you can see why. Clapham Common is a great park, flat ground, and loads of open space. 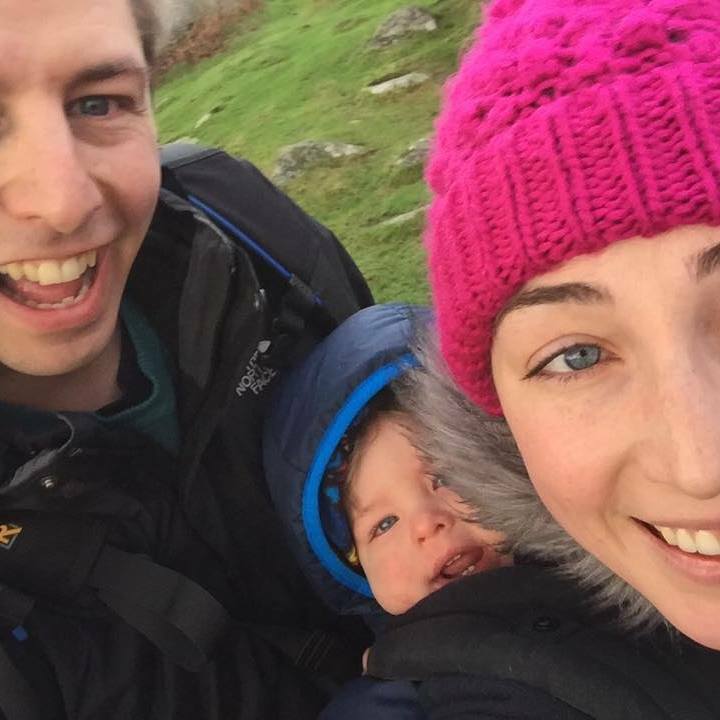 We pack the timetable here with as much variety as possible, from our Revolutionary Wireless Boot Camp to Music Sessions, to our exciting Boot Camp sessions. Group fitness will never be the same again. All abilities, all ages, men and women, come along. Enter your details below and we will email you a totally free guest pass to use at any of our Clapham Sessions. What is wireless fitness? Think.....Silent disco Boot Camp! 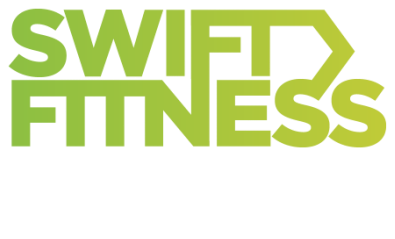 Wireless Fitness is a revolutionary session, where you get to workout to your favourite tunes on Clapham Common. 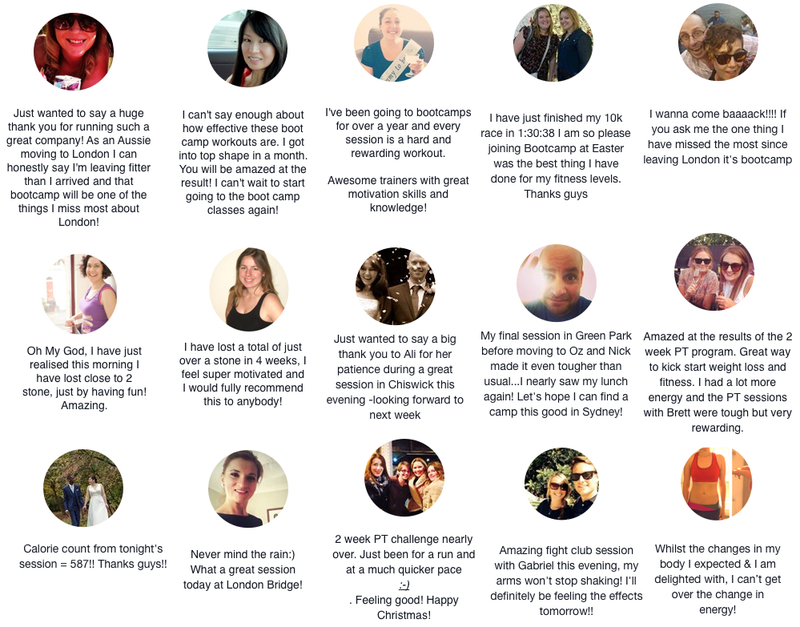 We are the first boot camp in the UK to do this, and it's our most popular class with a cult like following! We kit you out with our first class headphones, which automatically tunes into the trainers mic (think britney), and playlist. We then carry out a boot camp session with some pumping tracks. Check out the video, but be sure to try a session, you will love it! 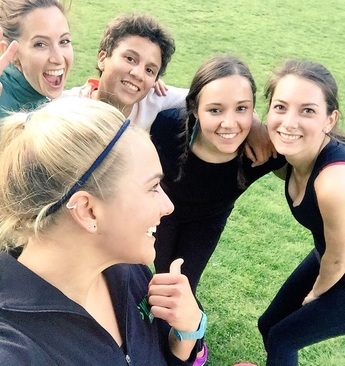 Our Boot Camp in Clapham is Ideally placed by Clapham Common tube station, in between Rookery Road and the Long Road.